Saqib Saleem’s earnest performance as the flamboyant Delhi boy in Dil Juunglee impresses all! 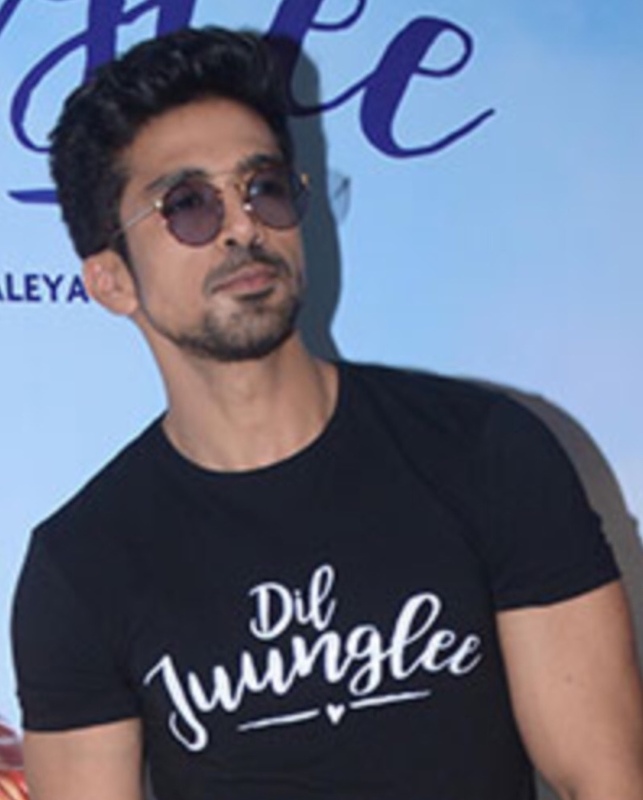 With his penchant for taking on challenging roles and portraying them with great aplomb on screen, Saqib Saleem’s fan base increased massively who can’t stop gushing over his good looks and charm. With his latest release, Dil Juunglee, the actor’s real-life persona of a flamboyant Delhi lad has won the hearts of many. Saqib’s brilliant performance in his latest family entertainer has been getting him rave reviews from the audiences, critics, trade and Bollywood fraternity alike. Notwithstanding the box office fate of the films he has been part of including Mere Dad Ki Maruti, Bombay Talkies or Dishoom, Saqib has always managed to impress the cinegoers with his remarkable acting prowess. Dil Junglee, directed by Aleya Sen is in theaters now! 16 queries in 1.339 seconds.